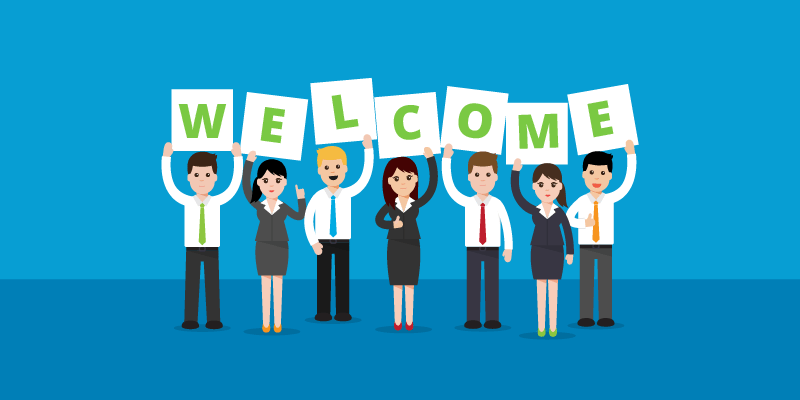 Century extends a really warm welcome to new team members in April 2019, all of whom are joining our Croydon project. Century was delighted to see Mapleton Crescent win the Architects Journal award in February 2019 in the category off-site fabrication. but admitted that this was not the case with Mapleton Crescent! 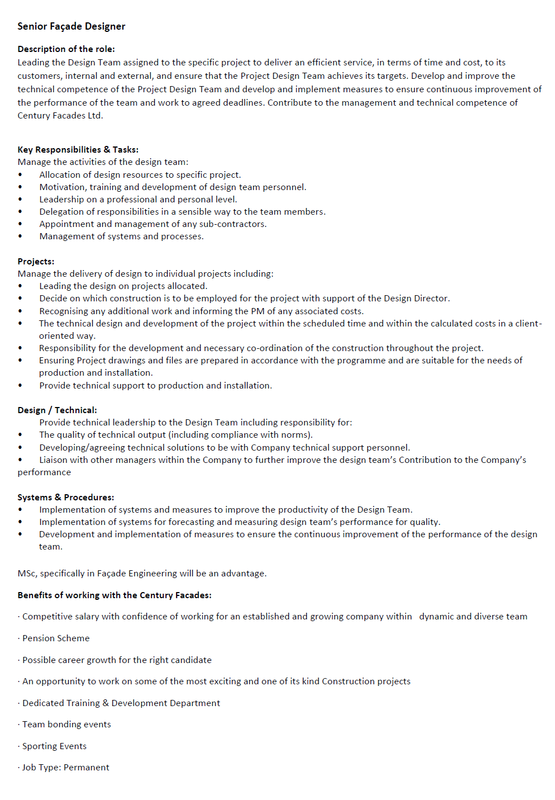 Due to continued expansion, an opportunity for a Senior Façade Designer has arisen in our busy design department. Full job description shown above. Albion Wharf Ipswich, on the home straight! Great work by Luke, Raja and the team at our £5.6m Albion Wharf project, scaffold strike underway, job looking fantastic, happy client! Century continue with recruitment drive, announcing three new additions to the team! The Century team extends a warm welcome to Helder, Akshat, and Kiyomi Denise, and wishes them every success in their new roles. 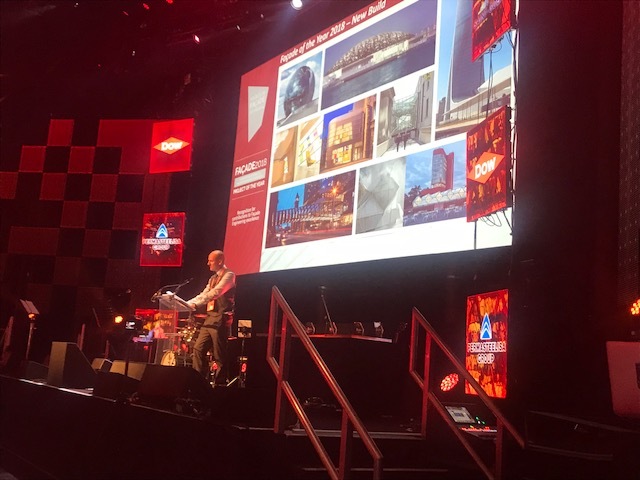 This year's chair of judges was Century director, Graham Hackley, seen here on stage at the Roundhouse in Camden, a stunning venue for the 2018 Glass Supper held on 6th December. 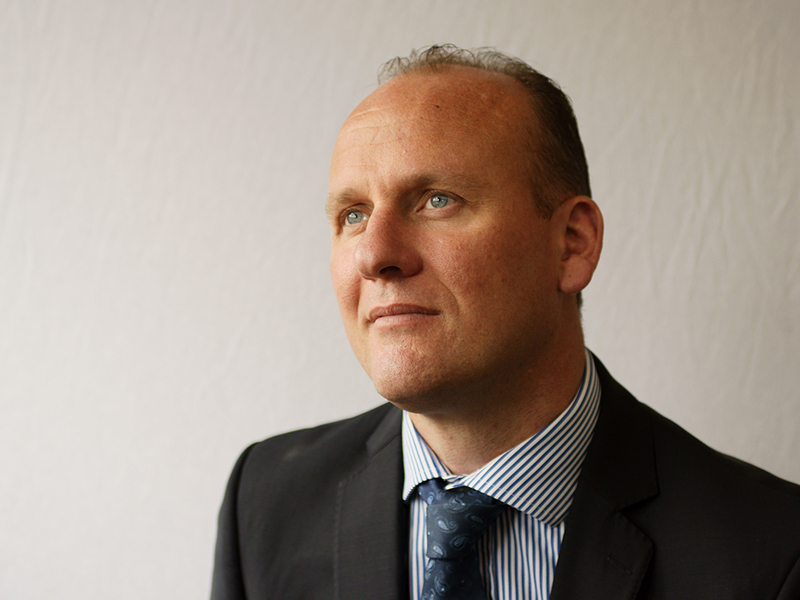 Full details of Century management and team structure can be provided on request. 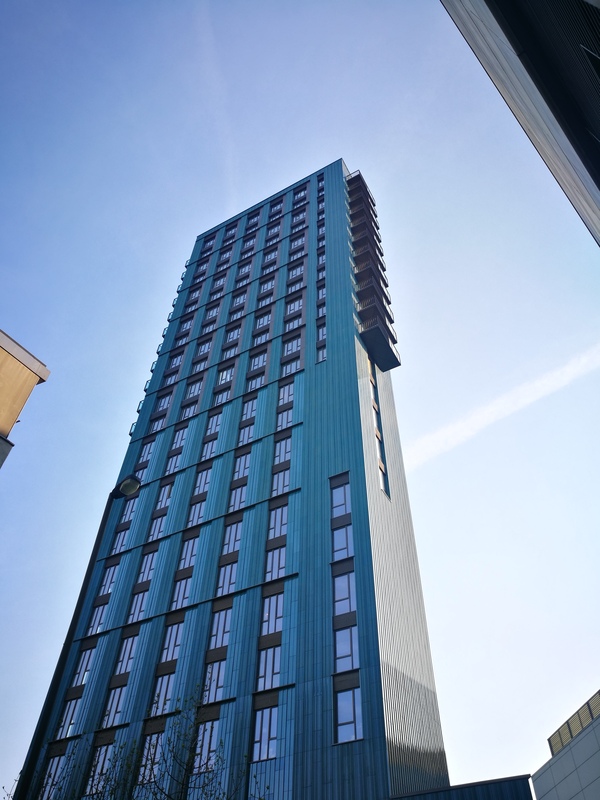 Project shown above, Spitalfields Tower, re-cladding project by Century Facades! 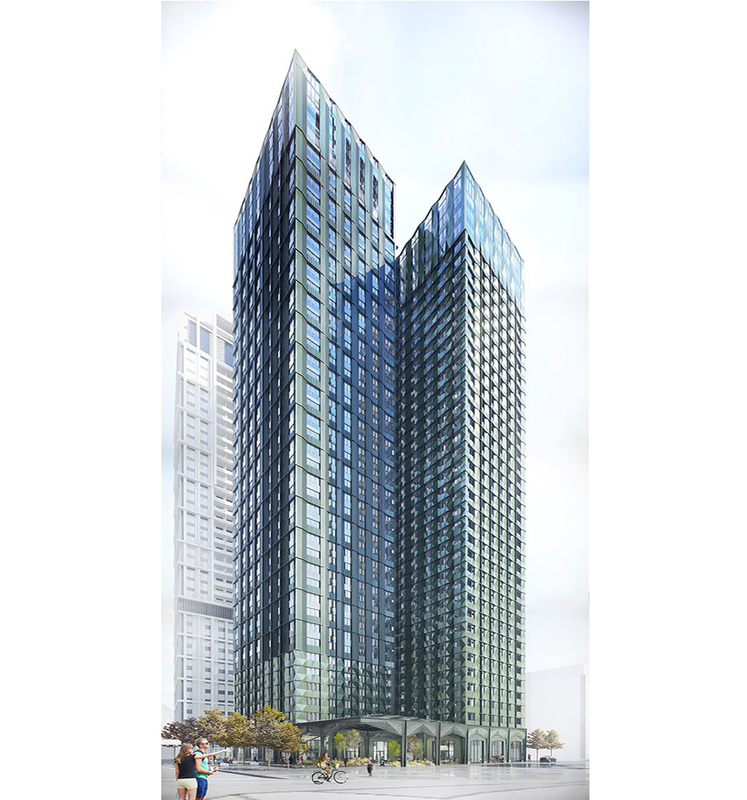 The Century team were delighted to secure their biggest ever contract, a £20m façade package for a new high-rise residential development in Central Croydon. The scheme located close to East Croydon Station, consists of two joined towers of 38 and 44 storey’s. 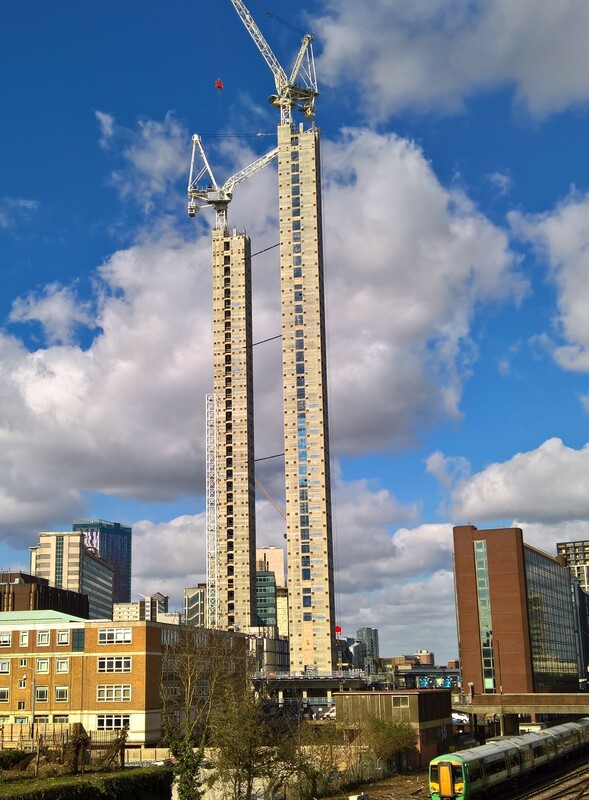 The method of construction is modular (off-site) with this scheme being the tallest of its kind throughout Europe. 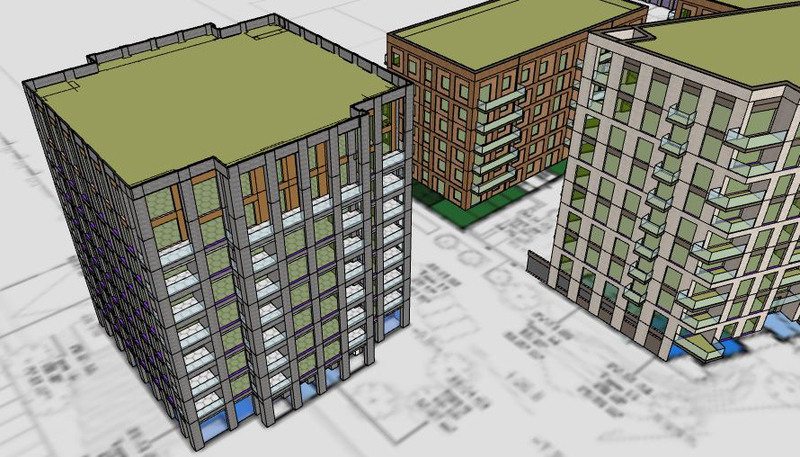 This joint development by Greystar Properties and Tide will house 546 apartments, social areas, retail and commercial space, plus café and art gallery. 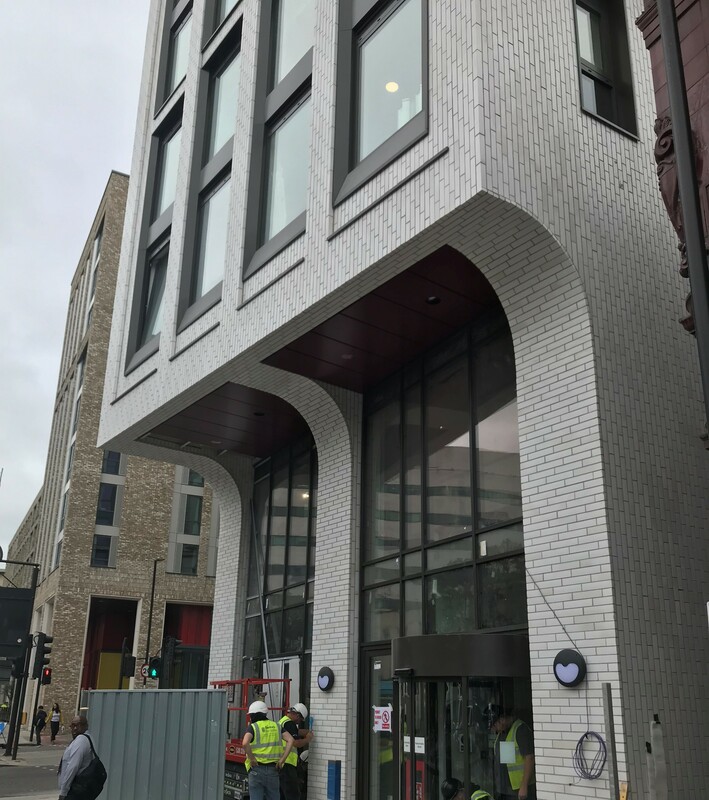 The main façade design includes a stunning green unique designed terracotta cladding, GRC, curtain walling, windows, doors, glazed balustrades and feature metalwork. Century has commenced the design phase, and plan to start on site early 2019. 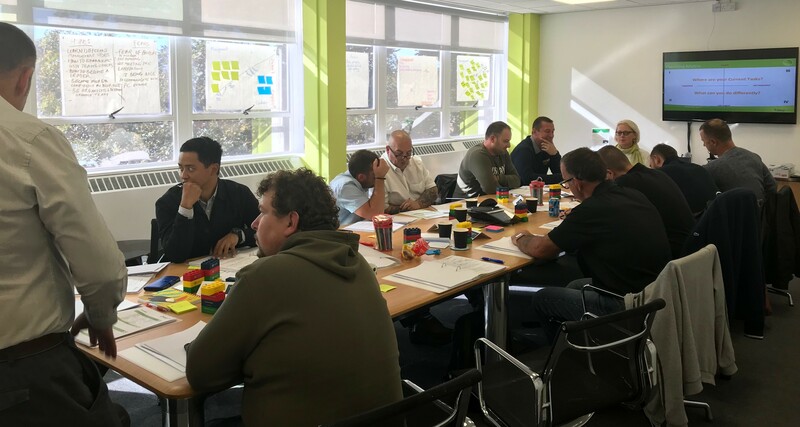 Some of the Century team along with other contractors attended an ILM (Institute of leadership & management) course hosted by United Living, with whom we are currently working at South Thames College. 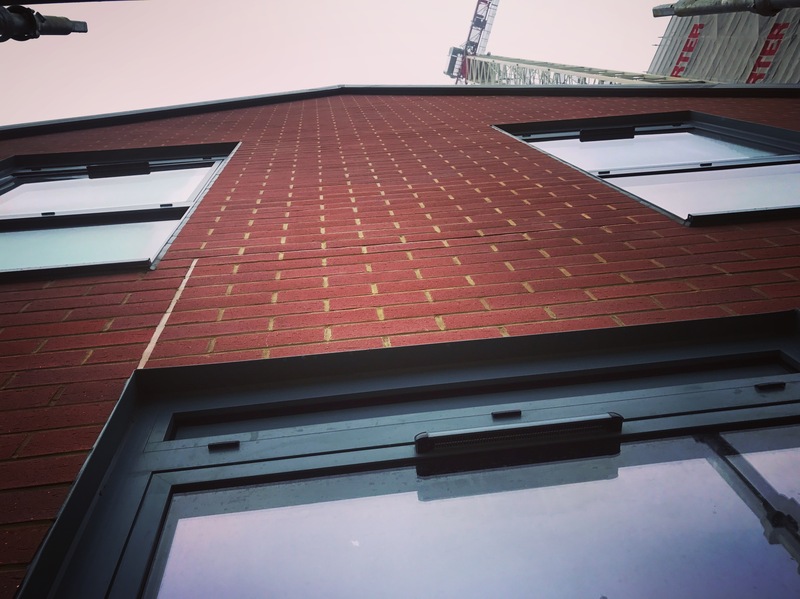 Century's Holloway Road project is nearing completion, absolutely first class installation of Corium brick slips! Manual handling course attended by one of the Century site teams! 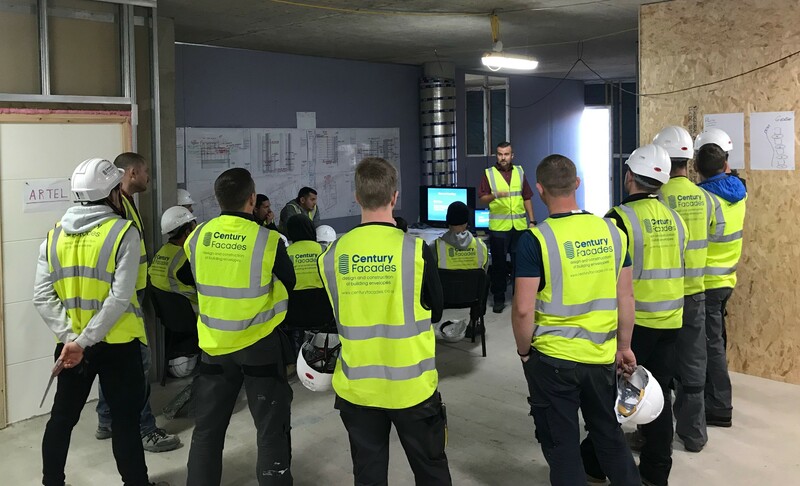 Century Facades is fully committed to training at all levels throughout the business. Here are some of our guys on site undergoing a manual handling course. Century Facades hosted a team get together and summer party in August at High Rocks in Tunbridge Wells, set in the beautiful Kent countryside alongside a local railway line, complete with visiting steam trains on the hour! 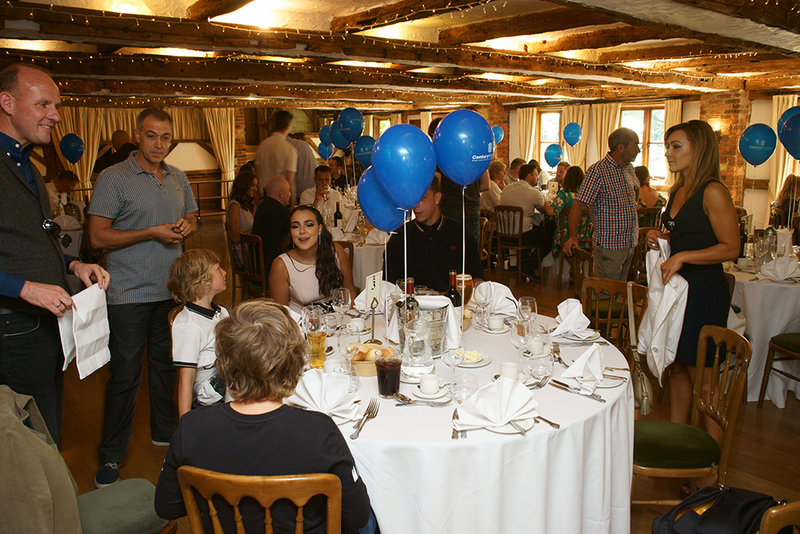 Everyone had a fantastic day, wonderful setting, good company, great humour, and truly a day to remember! 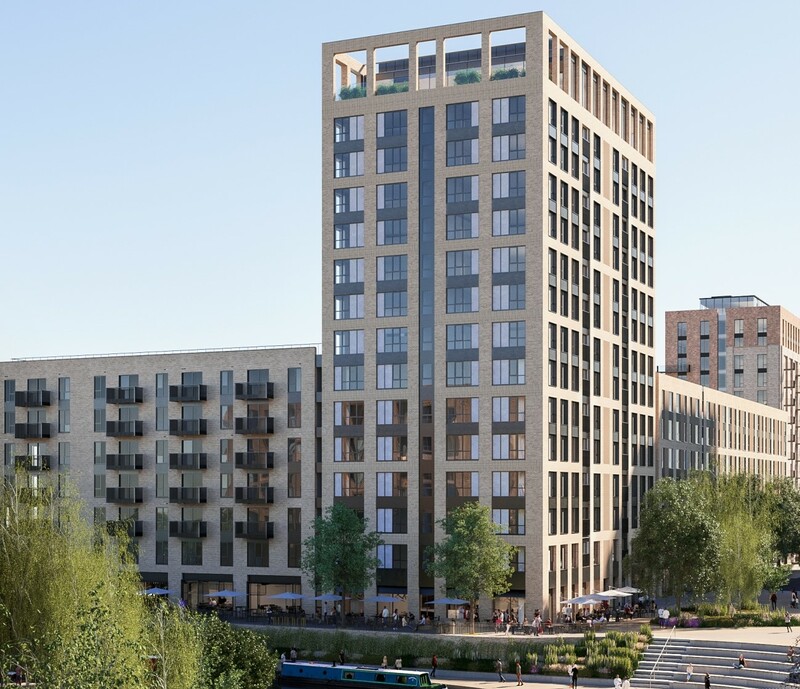 We were pleased to gain a new client in the shape of Galliford Try Partnerships, securing a £2.2m contract for phase two at Great Eastern Quays, Royal Docks in East London. The scheme for end user client Notting Hill Housing Partnership, consists of several low level residential blocks with a total of 468 new homes. Century has been appointed to carry out the complete design, supply and installation of the bespoke architectural metalwork package. Century has commenced the design phase, and plan to start on site autumn 2018.